STATISTICS – The top 5 cybersecurity facts, figures and predictions for 2019 to 2021 have been released by Cybersecurity Ventures. The data covers cybercrime costs, cybersecurity spending, employment figures, cyber attack surface, and ransomware. INDUSTRY – Newsday states that the cybersecurity market is expected to grow 15-20 percent a year over the next 3 years, and Cybersecurity Ventures has seen its business grow by 54 percent over the past year. WORKFORCE – Many workplaces are hoping to inspire a ‘cybersecurity culture’ among employees, believing that protection from cyberattacks can only be achieved with a top-to-bottom, coordinated effort. CYBERCRIME – Cybersecurity Ventures predicts that cybercrime will cost the world $6 trillion annually by 2021, up from $3 trillion in 2015. In 3 years from now, it’s expected that cybercrime will be more profitable than the global trade of all major illegal drugs combined. DIVERSITY – Women are key to solving the cybersecurity workforce shortage, which is expected to reach 3.5 million unfilled jobs by 2021. 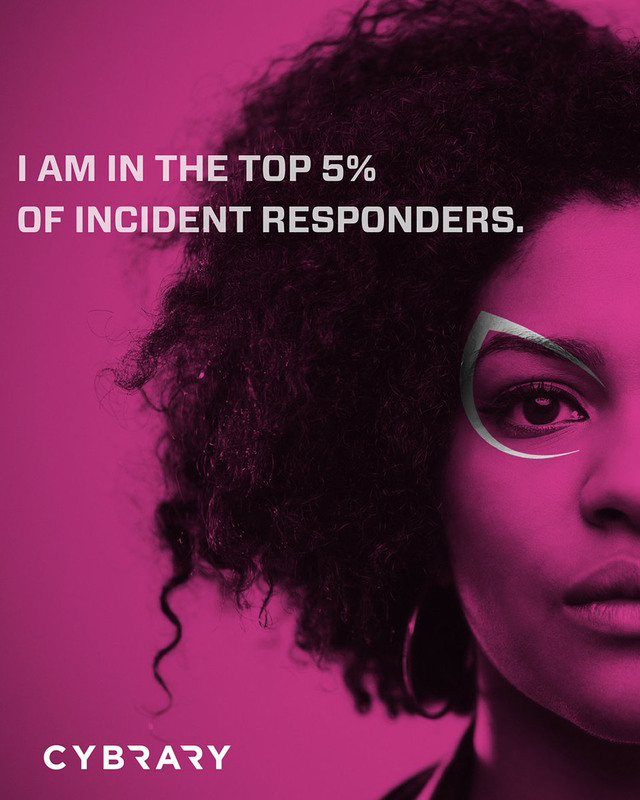 Encouraging women and those from diverse backgrounds to pursue careers in the field will be a key factor in staying ahead of the threat landscape. HOSPITALS – Healthcare CIOs face an increasingly hostile cyberscape. Ransomware attacks on hospitals are predicted to increase 5X by 2021, writes Robert Herjavec, founder and CEO of Herjavec Group, and a Shark on ABC’s Shark Tank. CYBERLAW – Two researchers make a case in The Wall Street Journal for protecting small firms against costly cyber lawsuits. They face the same fines and legal exposure as big businesses when their cybersecurity fails. CYBERWARFARE – Cybersecurity's greatest weakness is also its best line of defense, according to an article World Economic Forum (WEF), published in collaboration with the Atlantic Council – which says that humans can act as warning signs of cyber espionage and attacks. CYBERINSURANCE – Singapore announced the launch of the world’s first commercial cyber risk pool, a facility for providing cyber insurance to corporate buyers, as cyber attacks become more pervasive. STUDENTS – The New York Times takes a look at how to get students to think like criminals – for a good purpose. The skills needed for cybersecurity jobs aren’t easy to learn in the classroom. COMPENSATION – New data shows that freelance hackers can now command up to $500,000 per year testing security flaws at companies that hire them - and many of them are looking to become full-time bug bounty hunters. RECRUITING – Cyberattacks continue to increase in scope and frequency, and we simply don't have the manpower to address them. Organizations should look for cybersecurity professionals with the right traits rather than the right skills. EDUCATION – Universities are helping retool the labor force, including cybersecurity, in the age of artificial intelligence (AI) – by offering new degrees, partnering with companies to shape curricula, and investing into multi-discipline teaching. NYC – The Big Apple is looking to bulk up on cyber, according to a story in The New York Times. A new partnership between local universities and global technology firms plans to turn New York City into the next ‘Capital of Cybersecurity’. GEORGIA – Costing $100 million and boasting 332,000 square feet in two adjacent buildings, the Georgia Cyber Center (GCC) is the single largest investment in a cybersecurity facility in the nation to date. ISRAEL – The Israeli cyber scene is wrapping up a year of big investments, groundbreaking security solutions, cyberespionage allegations, and outgunning ransomware vendors. Startups are ready to take on 2019’s cybersecurity threat landscape with out-of-the-box approaches. SPENDING – A DarkReading story features data from a Cybersecurity Ventures report that predicts more than $1 trillion (USD) will be spent globally on cybersecurity between 2017 and 2021. MOBILE – With the exponential increase in customers using their mobile device for more transactions than ever before, it’s not surprising that fraudsters continue to seek ways to exploit the mobile channel, making it imperative for consumers to protect against cyberattacks. CRYPTOCURRENCY – Cybersecurity Ventures predicts that by 2021 more than 70 percent of all cryptocurrency transactions annually will be for illegal activity, up from current estimates ranging anywhere from 20 percent (of the 5 major cryptocurrencies) to nearly 50 percent (of Bitcoin) in 2017. TEENS – National Initiative for Cybersecurity Education (NICE) drew about 450 educators to San Antonio recently to discuss how schools are trying to find creative ways to teach cybersecurity to students before they reach college. INSIDERS – The Chief Information Security Officer (CISO) at Northwell Health, one of the nation’s largest healthcare systems with 68,000 people, says the insider threat is the number one challenge for hospitals. Employees and contractors are a major risk for organizations in all industries. AUTHENTICATION – While he’s not a fan of it, Frank Abagnale – the iconic ex-con-artist and long-time FBI consultant (his story provided the inspiration for Steven Spielberg’s 2002 film, ‘Catch Me If You Can’) – believes all users will be authenticated by their smartphones in the not too distant future. OUTSOURCING – Given the complexities of modern technology and the sophistication of cybercriminals, ever more businesses are outsourcing the management of their security to Managed Security Services Providers (MSSPs) rather than attempting to deal with it internally. LABOR – Organizations must figure out how to recruit (for cybersecurity positions) effectively from younger and older age groups, underprivileged districts, liberal arts colleges, and other atypical populations. An effective strategy should go beyond gender diversity. VETERANS – IBM has been looking to hire 2,000 veterans by 2020 and the company is already 60% of the way there. Vets successfully transfer their skills and capabilities from the military to serving cybersecurity roles in the technology sector. 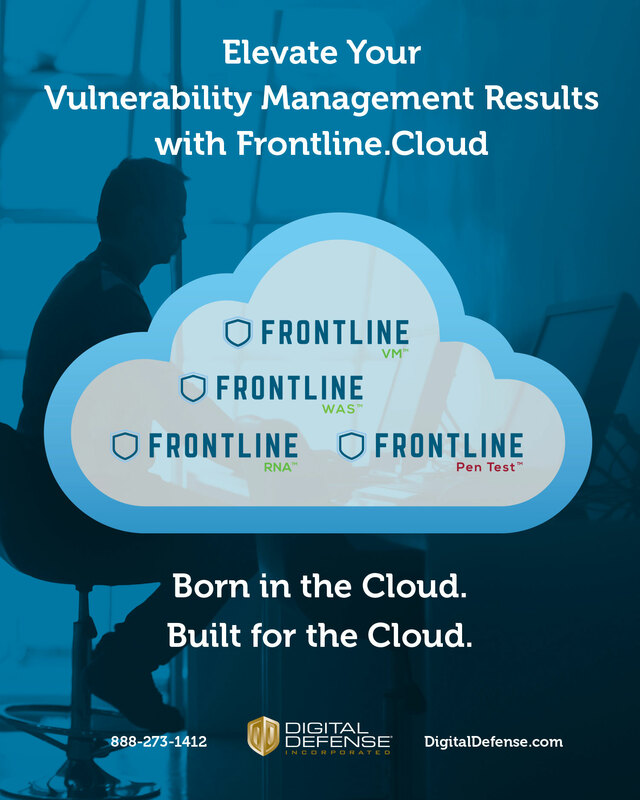 RISK – Cybersecurity is the single biggest risk organizations are likely to face over the next year – driven in part by the popularity of cloud-based services – according to the European Confederation of Institutes of Internal Auditing’s (ECIIA) annual Risk in Focus 2019 report. IOT – IDC predicts that by 2020, 75 percent of all people will work entirely or partly in a mobile environment – and Gartner predicts that by 2020, more than 25 percent of cyber-attacks will involve IoT (Internet-of-Things). WOMEN – Mashable's ongoing series –The Women Fixing STEM – which highlights trailblazing women in science, tech, engineering, and math, as well as initiatives and organizations working to close the industries' gender gaps, features the hackers getting paid to keep the internet safe. FUTURE – “The five most influential themes that should shape our world over the next five years” are big data and artificial intelligence; the rise of electric vehicles; demographics; climate change; and privacy and cyber threats” according to a report from Bank of America Merrill Lynch. COLLABORATION – The future is already here, and we are not ready for it, according to a story in the Miami Herald. To meet the need for cybersecurity skills, higher educational institutions, industry and government agencies must work together. PRIVACY – A recent study examining how Americans feel about internet privacy demonstrates that while concern about cybercrime is through the roof, the same nervousness has created a population so gripped in fear that they have done very little to combat the problem. AI – The MIT Technology Review states that a cyber-skills shortage means Texas A&M University students – with little or no cybersecurity knowledge – are being recruited to fight off hackers. Easy-to-use AI software lets them protect their campus from attack. CREDENTIALS – We are all victims now. 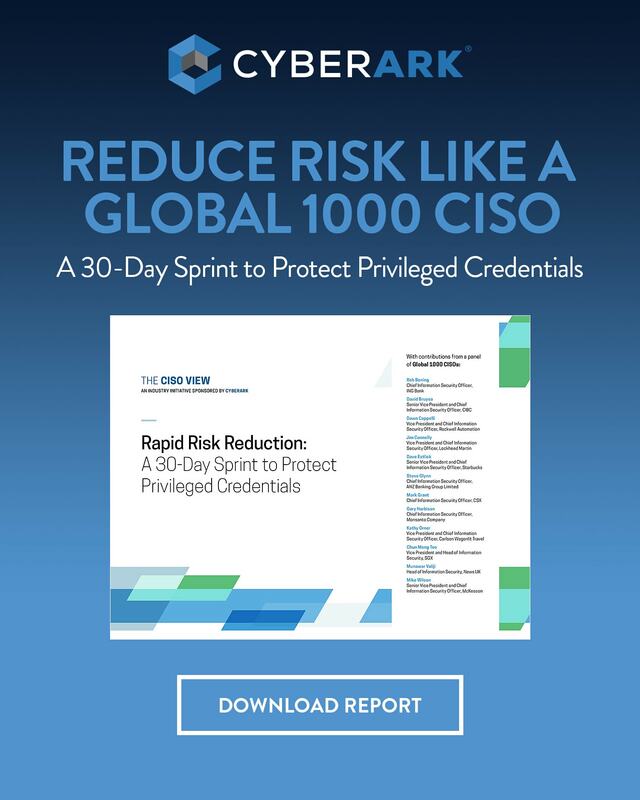 This ease with which hackers and cybercriminals can carry out credential-based attacks creates unnecessary risk exposure and leaves organizations ill-prepared to stop preventable breaches. TRAINING – Why cybersecurity training must become a priority? Because the threat landscape continues to evolve rapidly, organizations are having a hard time keeping pace with the evolving cybersecurity skills required to manage their complex environments. We will not sell, rent, or share your contact information with anyone. Click Here. NEWSLETTER – Q1 2019. The Cybercrime Magazine Quarterly Rundown: CISO Convene at 1 World Trade Center in NYC; Podcast video interview with Frank Abagnale; Cybersecurity Person Of The Year Award; Our Research in WSJ Small Business Report; Cybersecurity Ventures feature story in Newsday. Join our mailing list. CALENDAR – Cybercrime Magazine will be interviewing CISOs and cybersecurity companies at the FutureCon Next Generation Cybersecurity Conference in Princeton, N.J. on Wed., Apr. 17. Keynote on Keeping Big Data's Hands Off Your Data and Stepping Into Hacker's Heads. Panel session on dark web, insider threats, and cyber resilience. Don't miss this event! 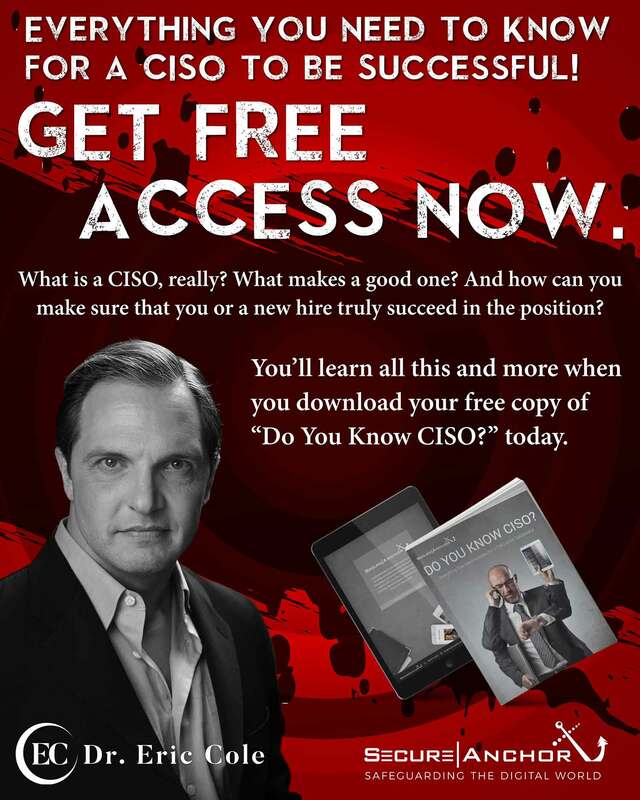 CISOs – The ‘Ask The CISO’ interviews with 25 security leaders including: Jason Witty, EVP & CISO at US Bancorp; Shamla Naidoo, Global CISO at IBM; Kathy Hughes, VP & CISO at Northwell Health; Jim Routh, CSO at CVSHealth; Dr. Jay, VP & CISO at Xerox, and others. VIDEOS – The Cybercrime Magazine YouTube channel is the number one destination for in-depth podcast video interviews filmed in our Northport, N.Y. studios, at the New York Institute of Technology (NYIT) Manhattan campus, and on-location at special venues. INVITATION – Cybersecurity Ventures is a media sponsor for RSA Conference 2019, Mar. 4-8, at the Moscone Center in San Francisco. You’ve heard about it. Probably read about it. And now’s your chance to live it. Register here for a special rate. EVENTS – FutureCon is the cutting edge cybersecurity event experience near you. Attend a local FutureCon event to interact with CISOs & Senior Level Executives who have effectively mitigated the risk of Cyber Attacks. 24 conferences in N. America. INNOVATORS – The Cybersecurity 500 list of the world’s hottest and most innovative cybersecurity companies is your go-to resource. Find out who’s who in our industry. Covering the U.S. and all international regions. We will announce the next edition in Q2 2019. PUREPLAYS – Top 10 Pure-Play Cybersecurity Companies To Watch In 2019. Who are they, and what do they do? CISOs and IT security teams say longevity is at the top of their list. That’s how these companies made our list. EXPERTS – Top 20 Cybersecurity Experts To Follow On Social Media. The official list from Scott Schober, Author of the popular book Hacked Again. Check out the researchers, hackers, top influencers, and others that made the list. FBI – The FBI is the lead federal agency for investigating cyber attacks by criminals, overseas adversaries, and terrorists. The FBI’s Internet Crime Complaint Center (IC3) accepts online Internet crime complaints from either the actual victim or from a third party to the complainant. BITCOIN – Cryptocurrency Market Watch provides more than 300 crypto assets listed by market cap for traders and enthusiasts. View market cap, last price, change (+ / -), total coins, volume, and more for Bitcoin, XRP, Ethereum, and all the others. MSSPs – Directory Of Managed Security Service Providers To Watch In 2019. Latest edition of the MSSP List provides and alphabetical listing of regional, national and global MSSPs in North America, Latin America, Europe, and Asia-Pac. HEALTHCARE – Directory Of Healthcare Cybersecurity Companies To Watch In 2019. Find regional, national and global solution providers in North America, Latin America, Europe, and Asia-Pac. These companies focus on healthcare systems and hospitals. PAM – Directory Of Privileged Account Management Vendors To Watch In 2019. As the threat to privileged accounts has grown, so has the market for PAM solutions. Our annual directory provides readers with a list of vendors in the U.S. and internationally. DEFENSE – Five U.S. defense contractors rank among the world's top 25 cyber security companies listed on the Cybersecurity 500: Raytheon Co., Lockheed Martin Corp., BAE Systems, Booz Allen Hamilton, and Northrop Grumman Corp.
FEMALE-OWNED – List Of Women Owned Cybersecurity Companies In The U.S. And Internationally. Cybercrime Magazine is excited to bring our readers a list of women-owned cybersecurity companies in the U.S. and internationally. EMPLOYEES – List Of Security Awareness Training Companies To Watch In 2019. Defend your organization and employees against phishing scams and ransomware attacks with products and services for online and classroom education, phishing simulation, and more. ICS – 15 Emerging ICS And IIoT Cybersecurity Companies focused on cyber-defending power grids, nuclear power plants, SCADA systems, OT infrastructures, and industries covering chemicals, manufacturing, oil and gas, pharma, power, and utilities. GLOSSARY – Dictionaries For Newbies, Students, Teachers, IT Pros And The Media. Definitions for cybersecurity, cybercrime, and cyberwarfare terms. Our editors use these handy directories, and you should too. MARYLAND –With more than 7,000 graduates in computer and data science in 2018 alone, while boasting the largest concentration of STEM professionals in the U.S., Maryland is the #1 cyber education state in the country, with 17 NSA/DHS Centers of Academic Excellence. Read NowCybersecurity: No Kid Left Behind?